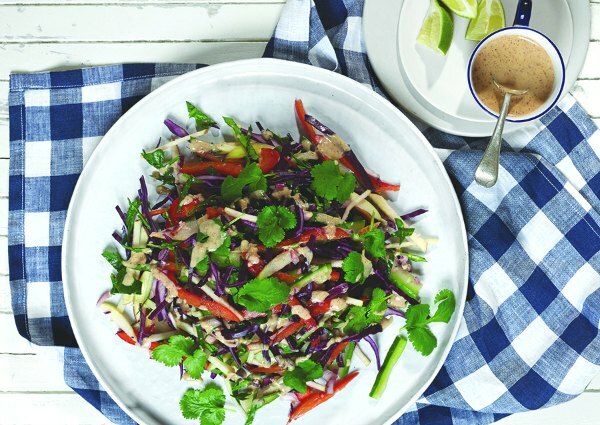 This is a delicious and filling Pad Thai style salad, that’ll make you rethink salads forever! I stumbled across it in Rosanna Davison’s new book Eat Yourself Fit and absolutely love it. This slightly adapted version is really easy to make and will really impress!!! 55g x ProMix. Go with Chilli Picante, Mango or Tropical. Place all the below ingredients in a blender or food processor and blitz until smooth and creamy, using more water if necessary. Taste and customise as you wish – Have fun with it! Now drizzle the pad Thai with almond sauce, and top with some extra Chilli Picante ProMix if you like. Any leftovers can be stored in an airtight container in the fridge. Serves 2-4. 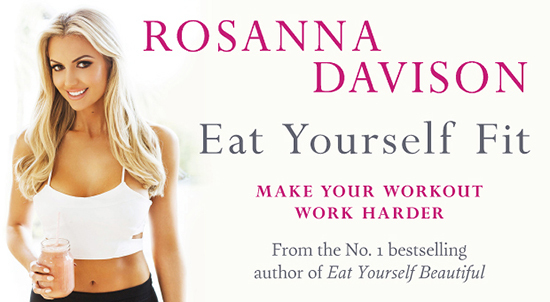 PS: You’ll find Rosanna’s book “Eat Yourself Fit” here and check out her blog for more great recipes and fitness tips.